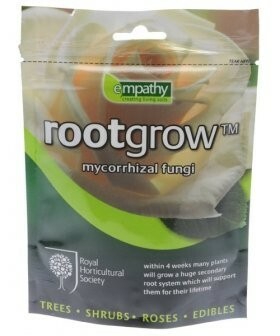 Rootgrow for Acers & Japanese Maples - JUST 2. 99!! Simply sprinkle half the sachet of Rootgrow into the planting hole for each of your new Acer trees at planting time and watch them thrive!